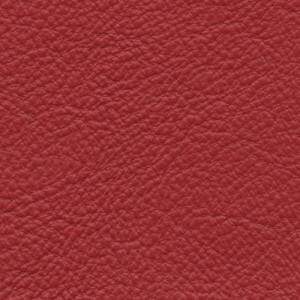 To check out my 35+ Color Options, go here. 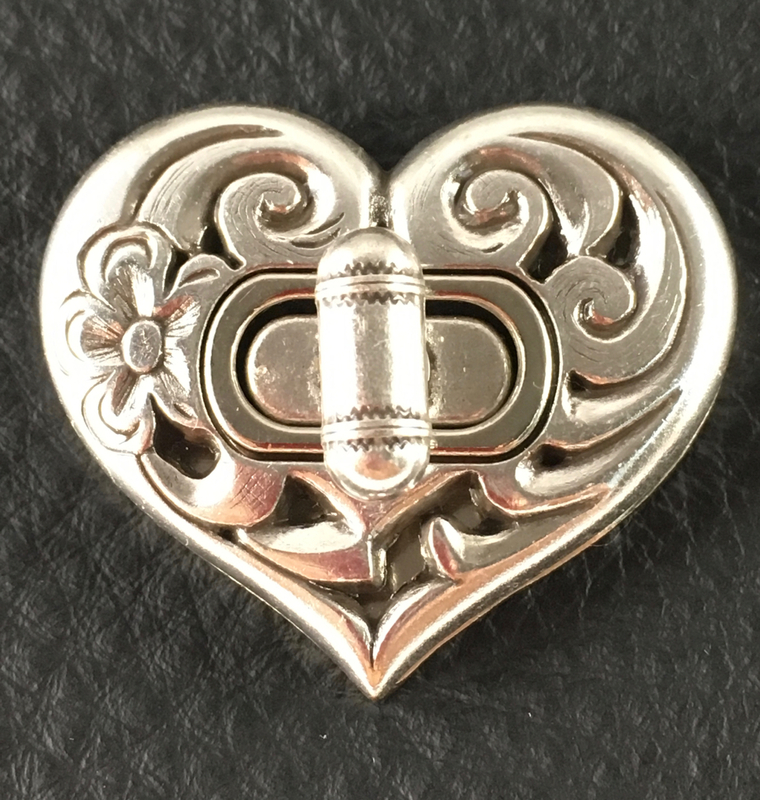 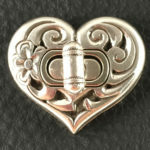 To check out my Clasp Options, go here. 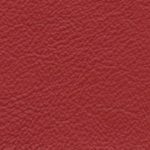 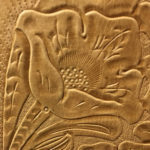 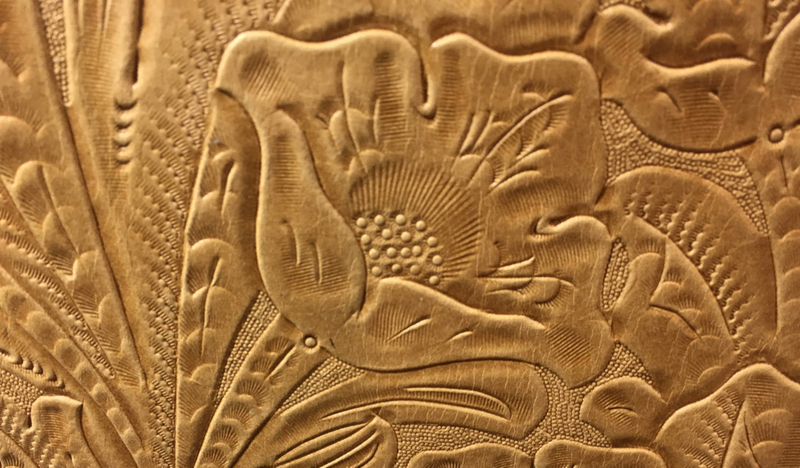 To check out my Leather Texture (Embossing) Options, go here.